Rexus USA is an American wholesale distributor of personal computer components, including cooling fans, cpu fans, case fans, computer cases, cables, digital power supply tester, peripherals, and accessories. For nearly 20 years, we are among the American computer companies that only employ American citizens. We are also proud supporters of our United States veterans and armed forces who defend our rights and liberties. LED Fan Controller with Touch Screen for 6 x 30W Channels The "SpeedTouch 6" provides a total of 6 channels with 30W performance per channel. 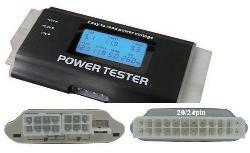 This fan controller with an aluminum case is fully compatible to all types of fans using voltage control. Each channel includes a temperature sensor. 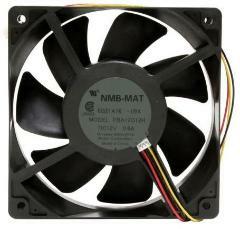 The Slim Silence AM1 cooler comes with a silent 70mm fan. 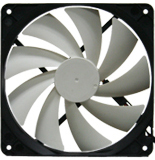 This fan provides high airflow and has an intelligent PWM controller which provides additional air flow only when it is really necessary. 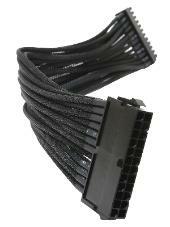 With a height of 26mm this heatsink is especially designed for slim chassis with limited space. 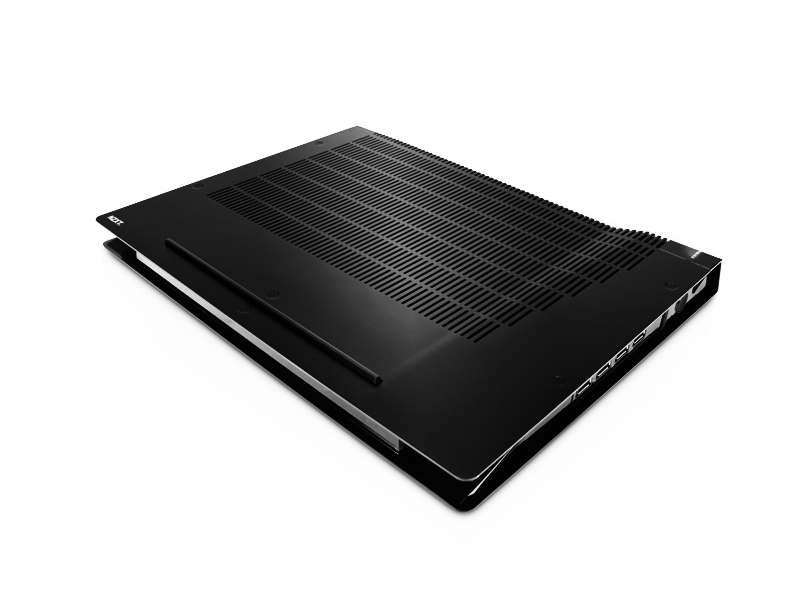 The cooler is RoHS and WEEE conform and carries a 5 year warranty. Please have a look at the installation manual. 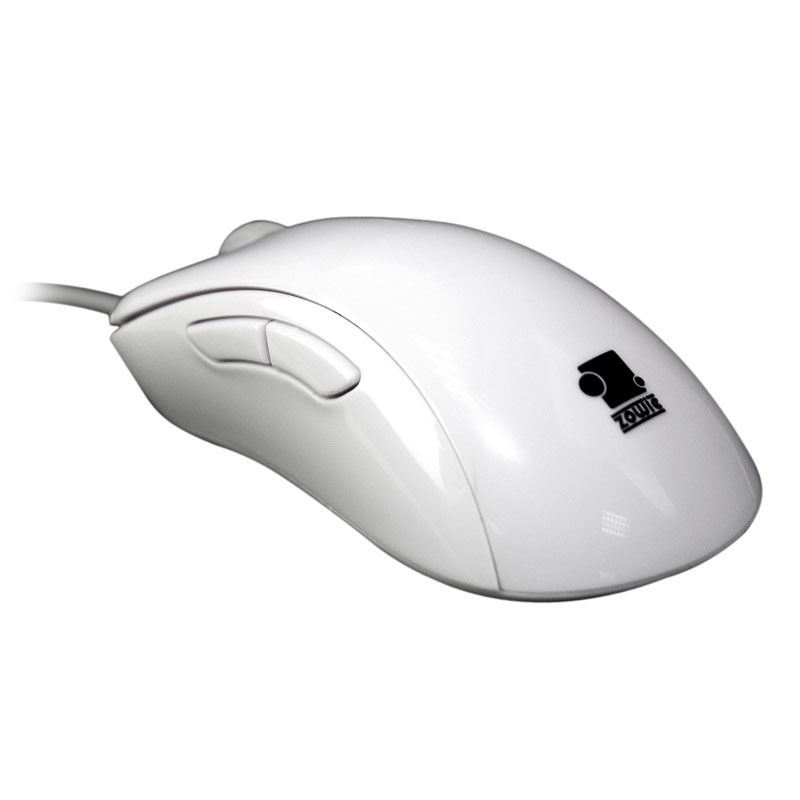 OWIE FK1 was well received by professional and competitive gamers around the world and ZOWIE is now providing the same features in a smaller form for everyone that prefers the shape and size from the original FK while aiming to have the best performance from the FK1 updates.